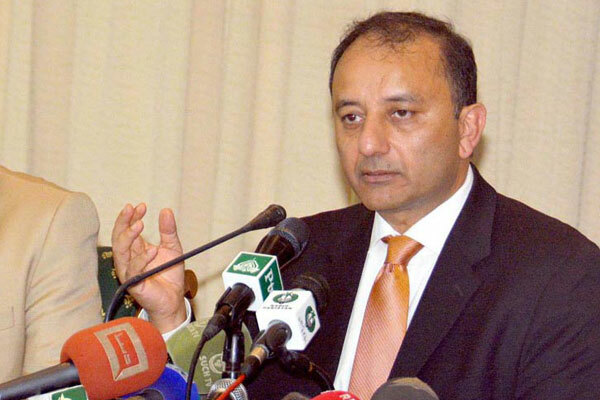 ISLAMABAD Aug 12 (APP): Spokesman to the Prime Minister Dr Musadik Malik on Friday expressed satisfaction on implementation of National Action Plan and said more measures were on the way to focus on the areas identified during recent meetings between civil and military leadership. “Lot of work has been done on implementation of NAP. But, as there is always room for improvement, the civil and military leadership have agreed to further expedite its implementation,” he said speaking in a private news channel program. terrorist and anti state activities, implementation on pending execution of terrorists, arresting 8000 people on charges of hate speech and 14000 on illegal use of loud speakers. Musadik Malik also mentioned to merger of NARA with NADRA and said, now the authorities have complete track record of those who cross border into Pakistan from Afghanistan. Furthermore, 105 million SIMs were verified and those being used illegally had been blocked while 50,000 Afghan refugees who were illegally residing in Pakistan, have been deported. definitely there is always room for improvement and the areas that need more attention were frequently discussed during meetings chaired by the Prime Minister. and has also constituted another committee to overcome hurdles affecting the effective implementation of NAP, he said.